We offer courses and workshops for people with concerns and especially young people. They are very enriching unconventional experiences in which to acquire knowledge and creative and technological skills that would be difficult to acquire in conventional educational courses. We promote collaborative work and the use of free tools, software and hardware. The degree of interest and involvement of the young people in the workshops is high and the results of them are highly satisfactory. Ask us about our workshops and you will see how an unforgettable formative experience will turn out. In addition to training workshops we sometimes participate in talks related to Food Design, Design and Innovation. These are some of the successful workshops for institutions such as the ArteDiez School, Medialab-Prado or the Colmenar Viejo Town Hall. 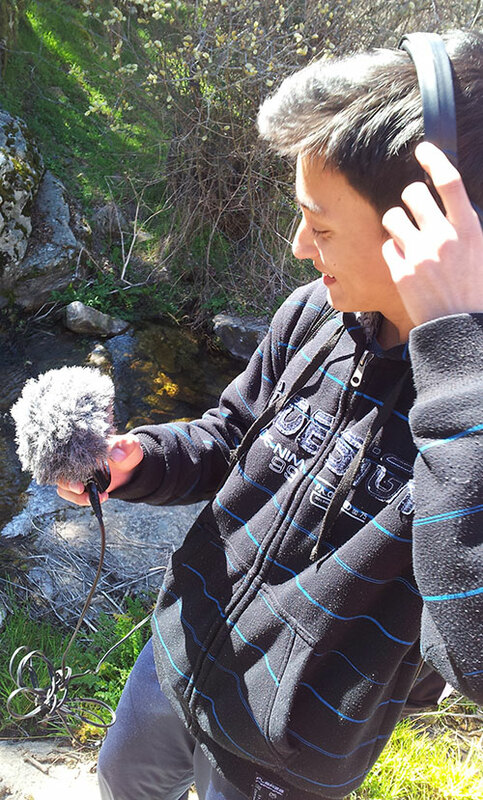 Through recording techniques we promote listening attentively and awareness of our surroundings and soundscapes. 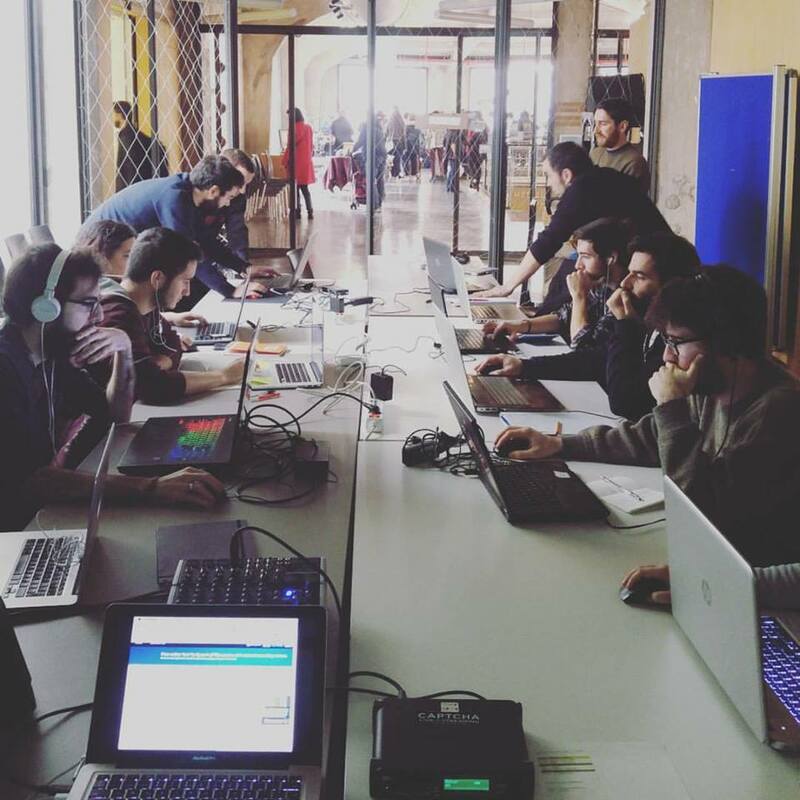 We will learn to make field recordings using different types of microphones (microphones on the air, contact microphones, hydrophones to record underwater, transducers …) and to edit captured audio. Creativity, rhythm and modern music. Using drumboxes we will learn to analyze and reproduce the main rhythmic patterns of current music from a visual and intuitive approach. Sound design for interfaces and games. Learn to create your own soundbanks through different free tools while you settle fundamental concepts of sound. We will learn the basic structure of a robot (sensors, microprocessor and actuators) and we will program it to perform simple tasks of interaction with the environment. 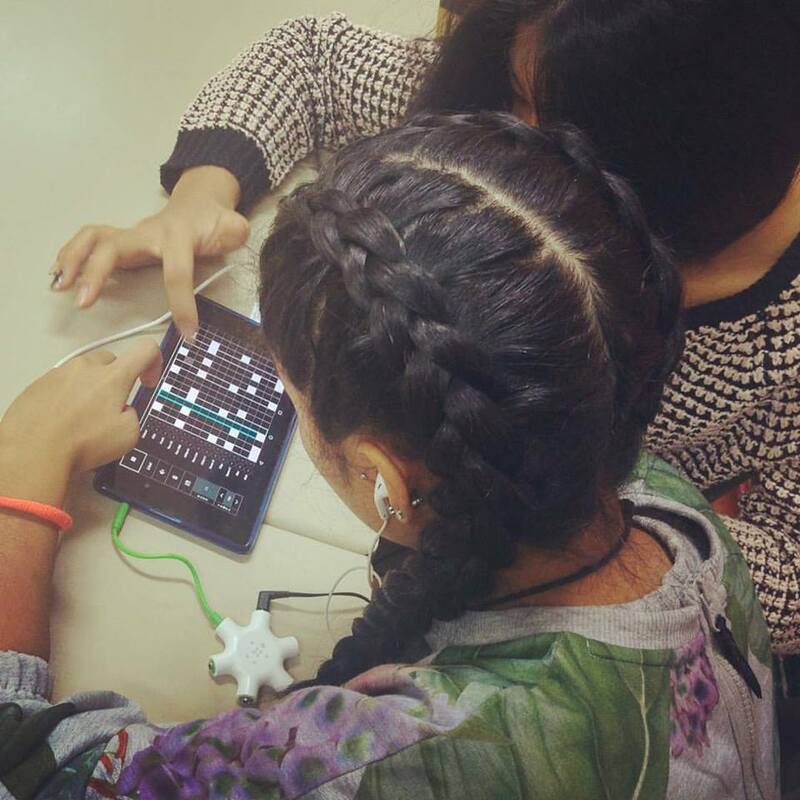 A workshop designed especially for children and young people in which through their musical concerns we investigate the evolution of modern music and learn tools and concepts of mixing and equalization.